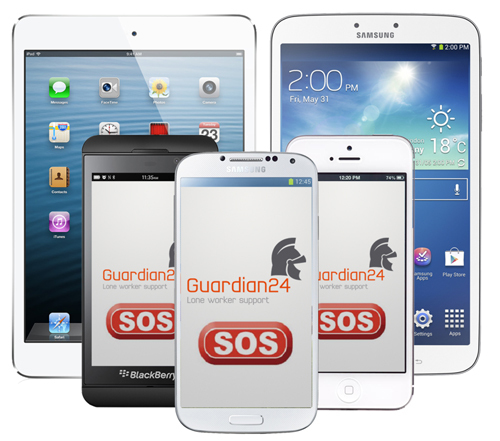 Guardian24, a provider of lone and mobile worker safety solutions, has announced that it has registered its one millionth lone worker activity for 2014. Lone worker solutions provide two key features; the ability to easily raise a covert panic alarm on a chosen device should the user’s safety be compromised and the ability to log lone worker activities. Guardian24 has registered over one million activities so far this year indicating a rise in the amount of people working alone for periods throughout the day. The BS8484 certified service can be used via a mobile phone or specialist lone worker device to aid employers in meeting their duty of care to their lone working staff.